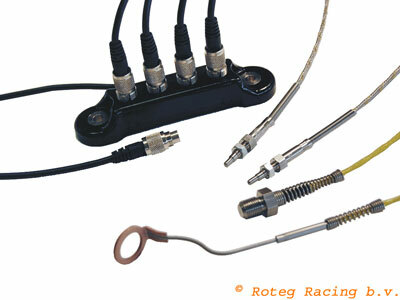 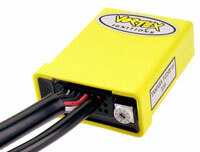 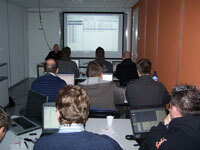 Roteg Racing is importer from AIM dataloggers, laptimers and SmartyCam video camera's. 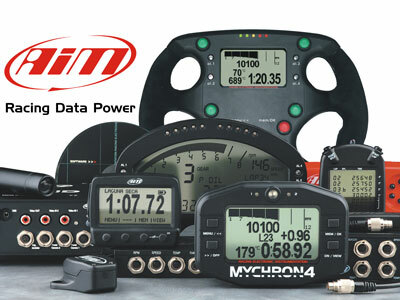 An AIM datalogger and laptimer is well know for its high quality at low pricing. 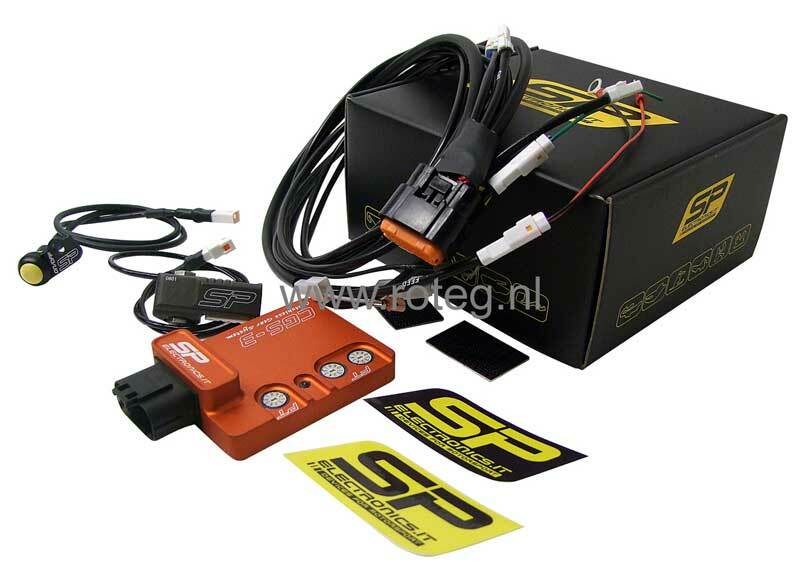 We are specialised in measuring electronics for motorsports.